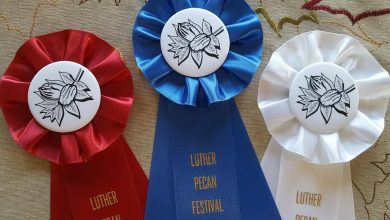 Luther, OK — The second annual Luther Pecan Festival is Saturday, November 17, 2018. 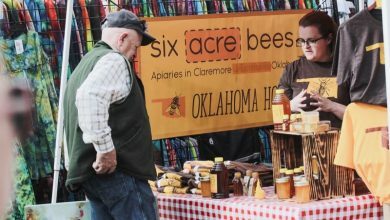 The event taking over the street’s of this small town in Eastern Oklahoma County celebrates local artists, music, food, and one of Oklahoma’s best specialty crops, pecans. More than 5,000 people filled Luther’s historic Main Street last year for the town’s inaugural pecan festival, surprising event organizers and quickly overwhelming the supply of pecans provided by the local harvest. “Pecans were our hook when we dreamed about a festival to showcase our town and its artists, we just didn’t realize how big a hook it was! 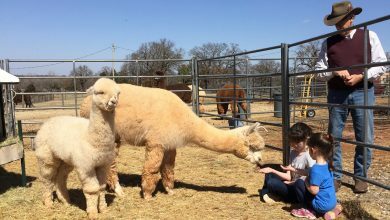 This year, we are happy that four Oklahoma pecan growers are coming to help meet the demand for holiday bakers and lovers of pecans,” said Dawn Shelton, festival organizer and publisher of The Luther Register. Held the Saturday before Thanksgiving from 10 am – 5 pm, the family-friendly event is free to attend and will feature live music, pony rides and children’s games, food trucks, a pecan cook-off, and an eclectic holiday shopping experience that includes original art by more than 60 local artists, including Cowboy Artist Steve Boaldin, along with Fomby Designs, Lindy Jerlow, Morian Grady and Jordan Sharpe. pop-up shops, clothing boutiques, handmade jewelry and accessories, Oklahoma wines, artisan foods and natural skin care products. Lt. Gov. Elect Matt Pinnell will attend the event and announce the 2018 Luther Pecan Festival Cook-off Grand Champion at 1 pm. 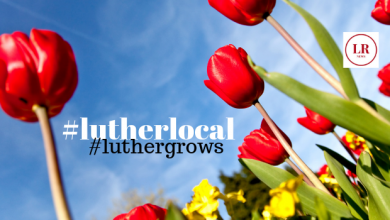 The cook-off entry fees and the live auction of the entries will benefit Luther’s “4 Our Community,” an organization that assists teachers with supplies and other community needs. 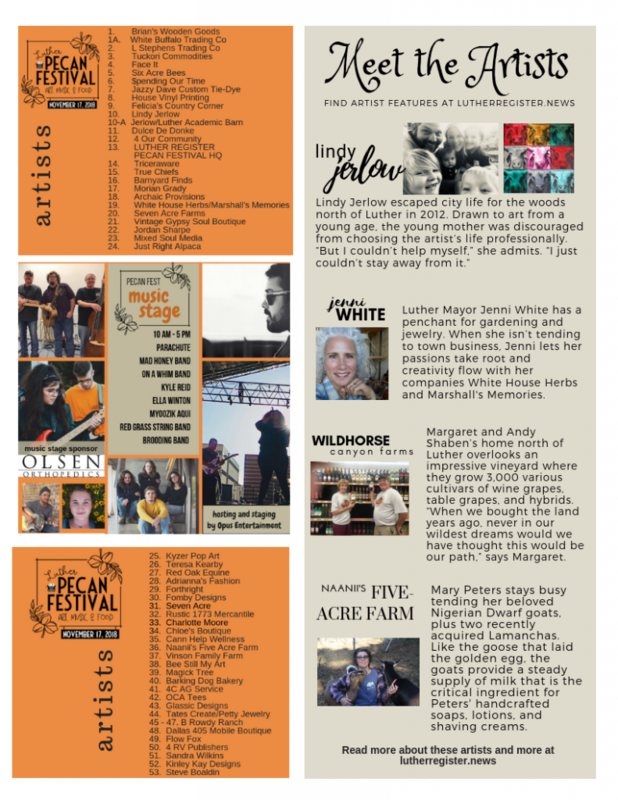 Music groups include On A Whim Band, featuring Luther Police Chief David Randall, plus the Red Grass String Band, Kyle Reid, Mad Honey and Brooding. 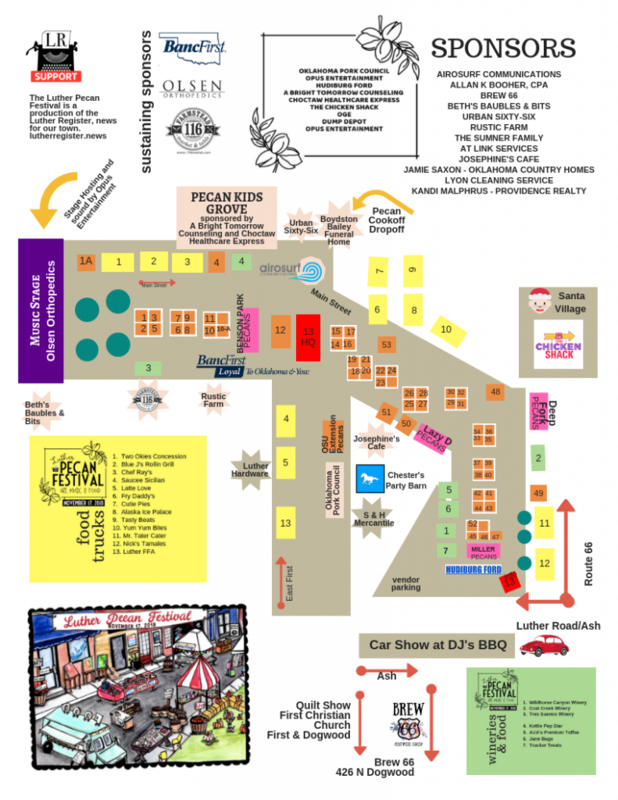 The car show is organized by DJ’s BBQ, and The Chicken Shack will host Santa Claus and a Christmas village. 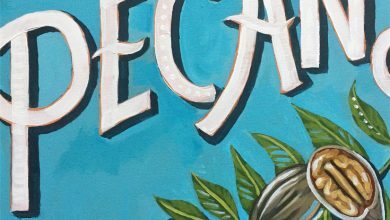 Luther restaurants including Josephine’s Cafe, 116 Farmstead Market & Table and Brew 66 will feature pecans on their menus. Luther Pecan Festival sponsors include: BancFirst, Olsen Orthopedics, 116 Farmstead Market & Table, Oklahoma Pork Council, Airosurf Communication, Opus Entertainment, Hudiburg Ford, A Bright Tomorrow Counseling, The Chicken Shack, OGE Energy Corp., and Dump Depot. Other sponsors include Urban Sixty-Six, Beth’s Baubles and Bits, Brew 66, Allan Booher, CPA, Rustic Farm, At Link Services, Lyon Cleaning Services, Oklahoma Country Homes Realty and Kandi Malphrus of Providence Realty.